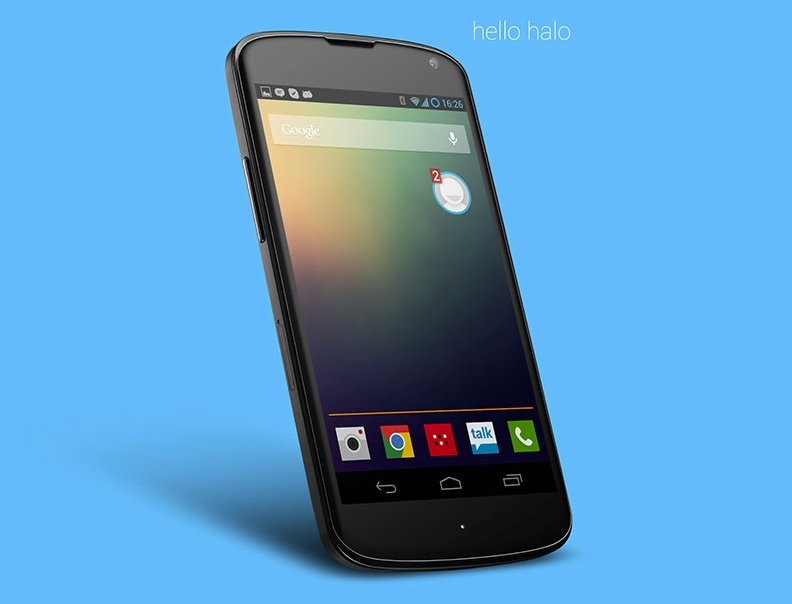 The HALO feature for Paranoid Android ROM is now available in to owners of the Nexus 4 (mak0). This first build with HALO should be considered an “alpha” or really early build, but will at least give you a chance to play around with what should be considered one of the most groundbreaking ROM features we have seen in some time. For those who missed our coverage of HALO, think of it as the ultimate multi-tasking add-on, in that it takes notifications and apps, and allows you to access them via floating icon that can be moved to any location on your screen. In a way, it takes Facebook’s Chat Heads concept and pushes it to the limit. The video below shows off its power. We’ll see builds for the Nexus 7 next, followed by the Galaxy Nexus. Update: Nexus 7 ROM now available. Is This the First Picture of the LG Optimus G2?